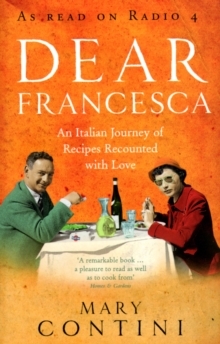 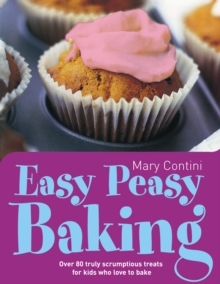 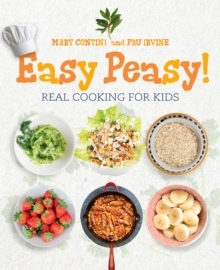 In this fascinating follow-up to the highly successful Dear Francesca, Mary Contini writes to her other daughter, Olivia, to tell the story of her great-grandparents, the humble Italian shepherds who emigrated to Edinburgh and then helped to transform Britain's food culture. 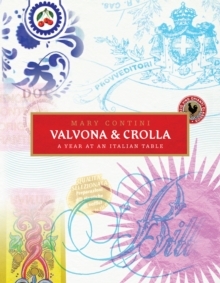 Sharing some of the recipes that they brought over, the tomatoes, the garlic, the sausage, the wine, this is a mouthwatering memoir of family and food. 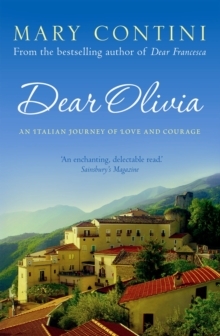 It is also a brilliant evocation of life between the wars, a triumphant story of survival against all the odds, that captures the sights and smells of Italian life and culture, at home and abroad.